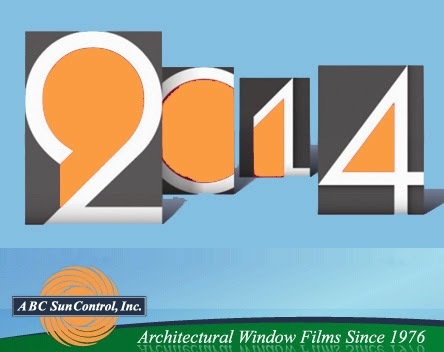 Happy New Year from ABC Sun Control!!! Choose ABC Sun Control window films this year for your energy savings, sun control, privacy and protection needs to improve comfort and security for your home or office. Whether you’re a home owner, designer, architect, general contractor, or facilities manager, we can assist you with your project. Our Installation Technicians are specially trained and accredited by the International Window Film Association. They show the utmost respect for the homes and offices they work in. Drop cloths and shoe coverings are used to take extra care that the work area is protected and left in excellent condition. We are licensed, bonded and insured and we guarantee every project we do.